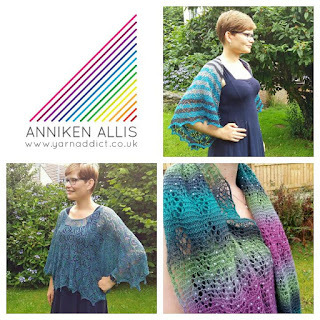 Confessions of a YarnAddict: Snow Day Discount! Most of the UK has snow at the moment & it's causing chaos. We rarely get snow here in Cornwall but we're snowed in too. 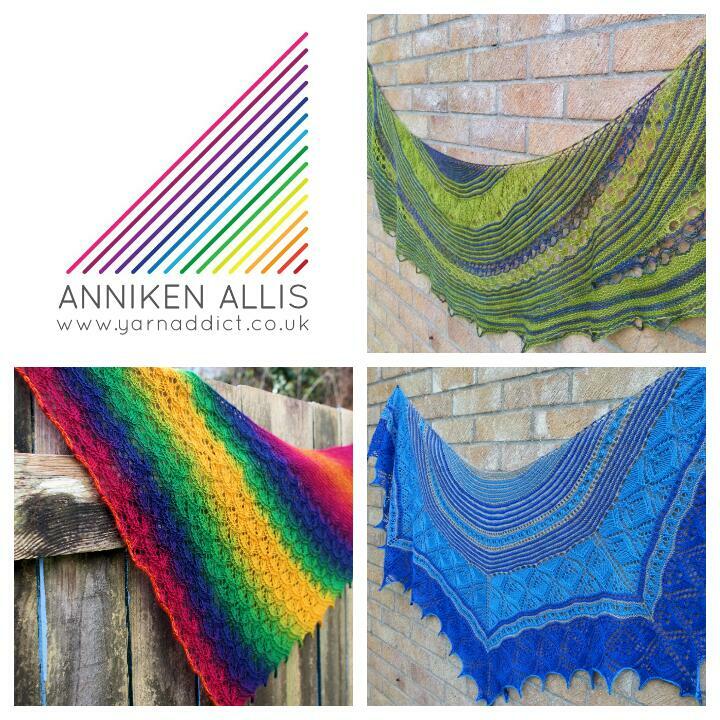 So to cheer us all up, I'm offering you all 25% off any of my patterns in my Ravelry Pattern Shop until midnight UK on Monday 5 March 2018. Use coupon code: snowday18 to get 25% off. You can use the discount as many times as you like and please feel free to share it with your friends. Here are a few suggestions of patterns you may like to add to your collection. Above, clockwise from top right: Dartmeet, Dakota and Carlyon Bay. Above, clockwise from top right: Caldera, Nordlys and Venezia.